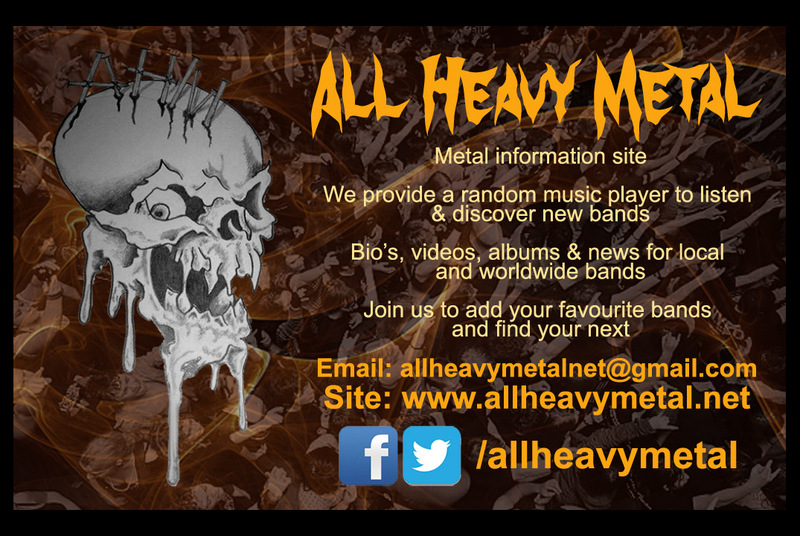 Hellfest 2014 Footage – Burning Fist! Video • June 23, 2014 • Burning Fist! 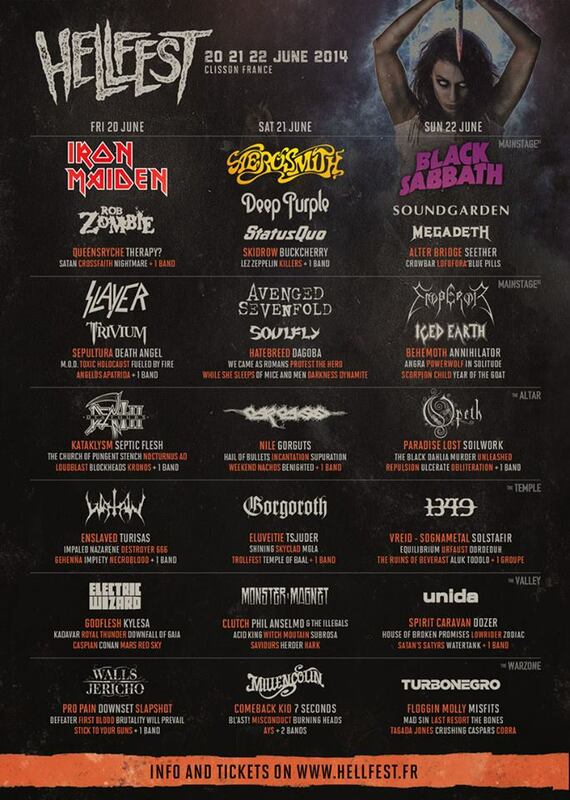 Posted in Metal NewsTagged 2014, Emperor, France, Hellfest, Live, metal, News, Open Air, Performance, Sepultura, Soulfly, Therapy, Video, WatainBookmark the permalink.